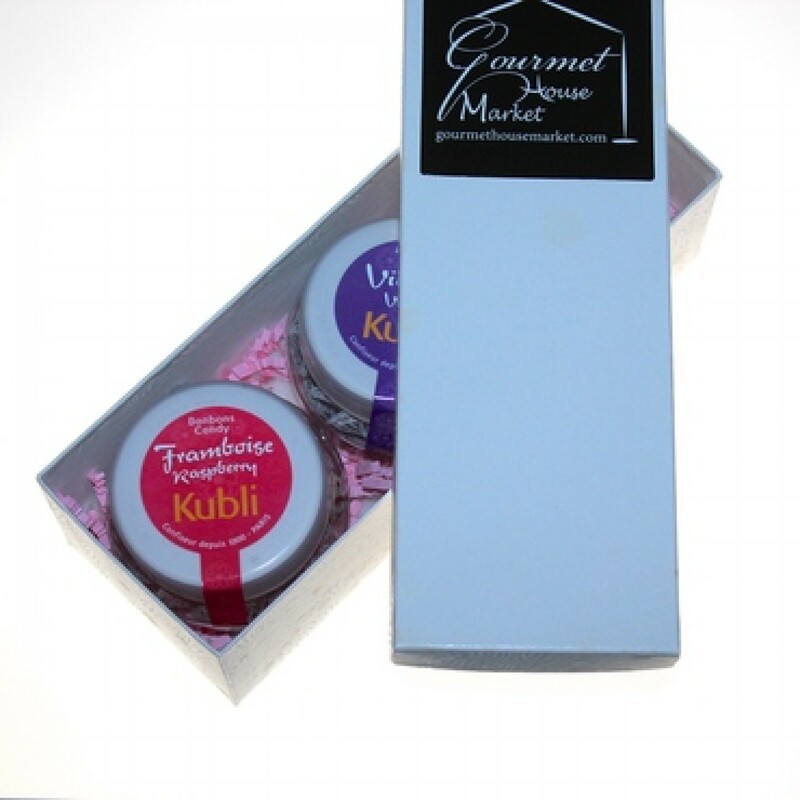 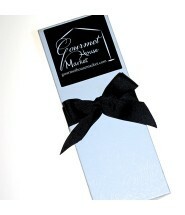 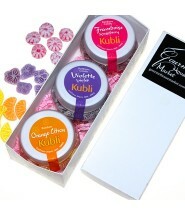 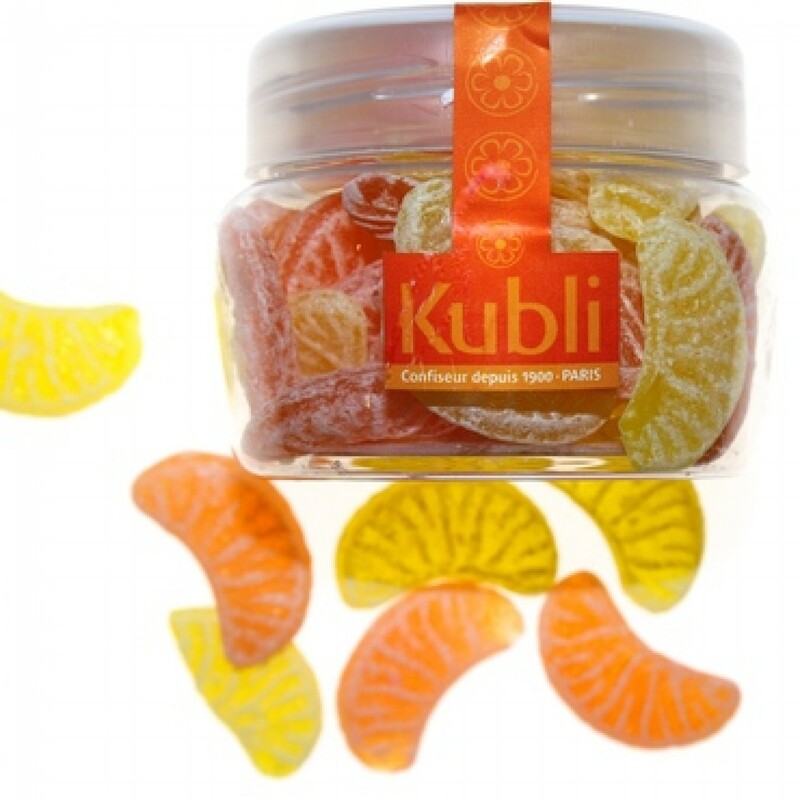 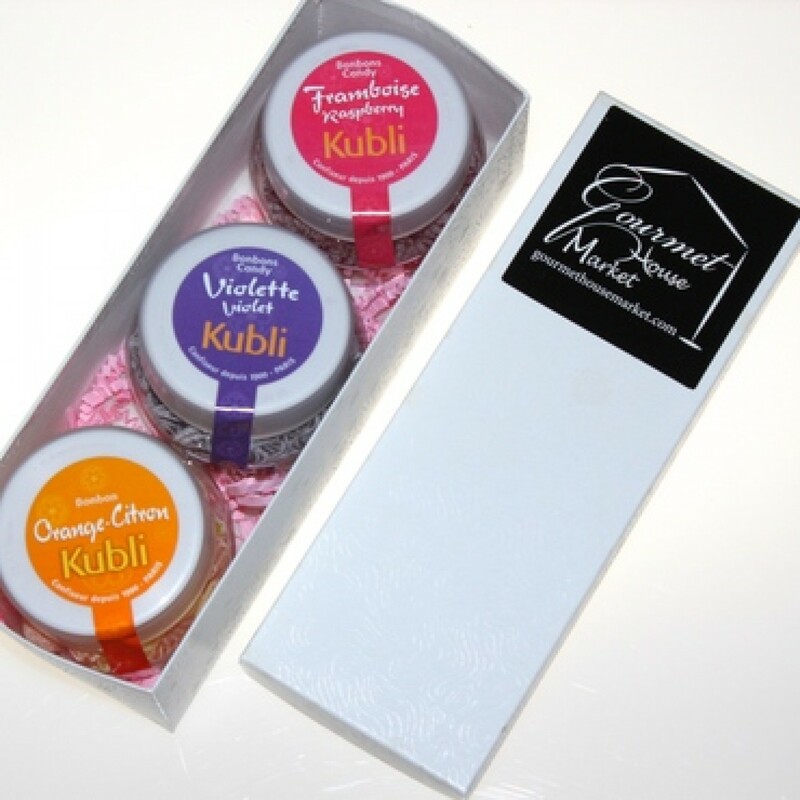 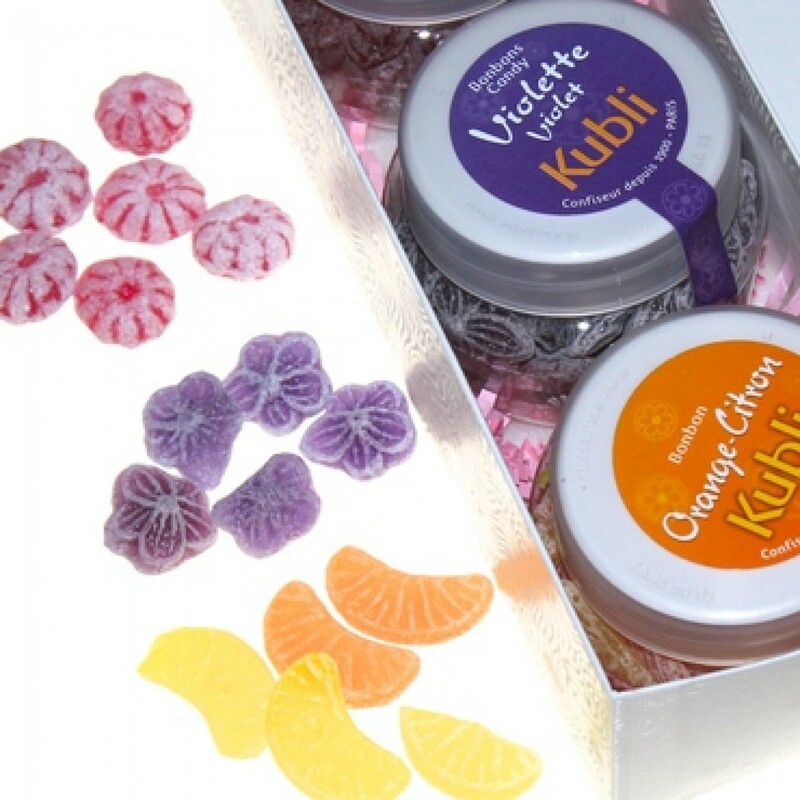 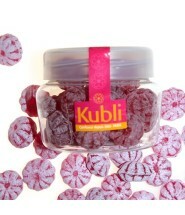 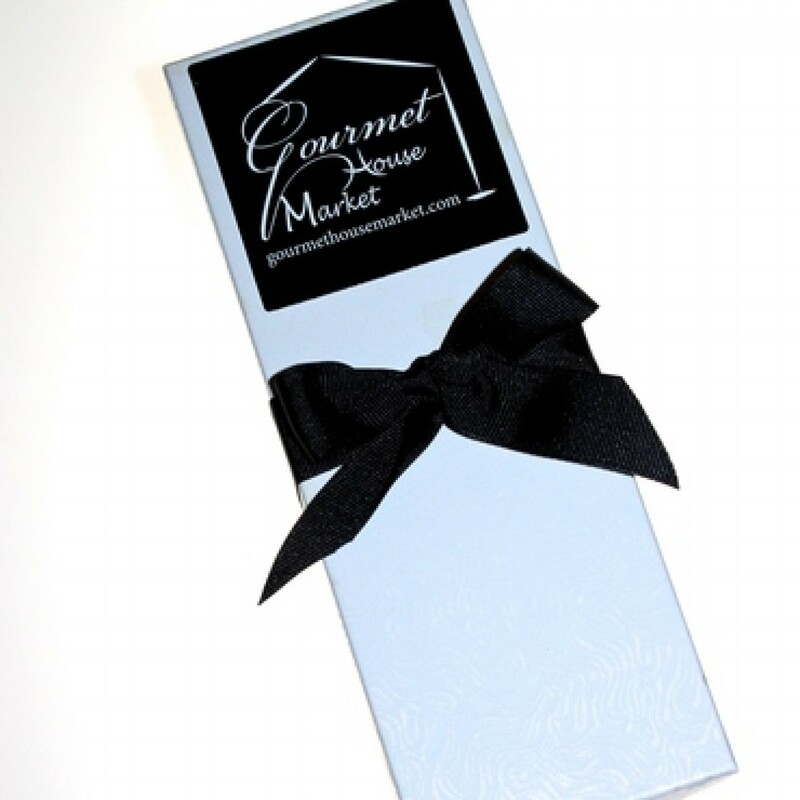 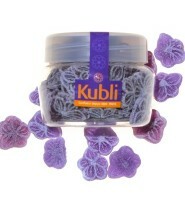 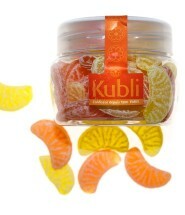 Elegant white gift box with 3 jars of delectable all natural, handmade Kubli Candy. 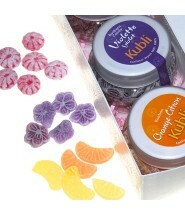 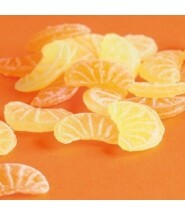 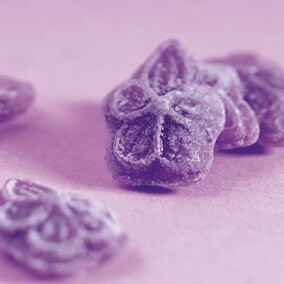 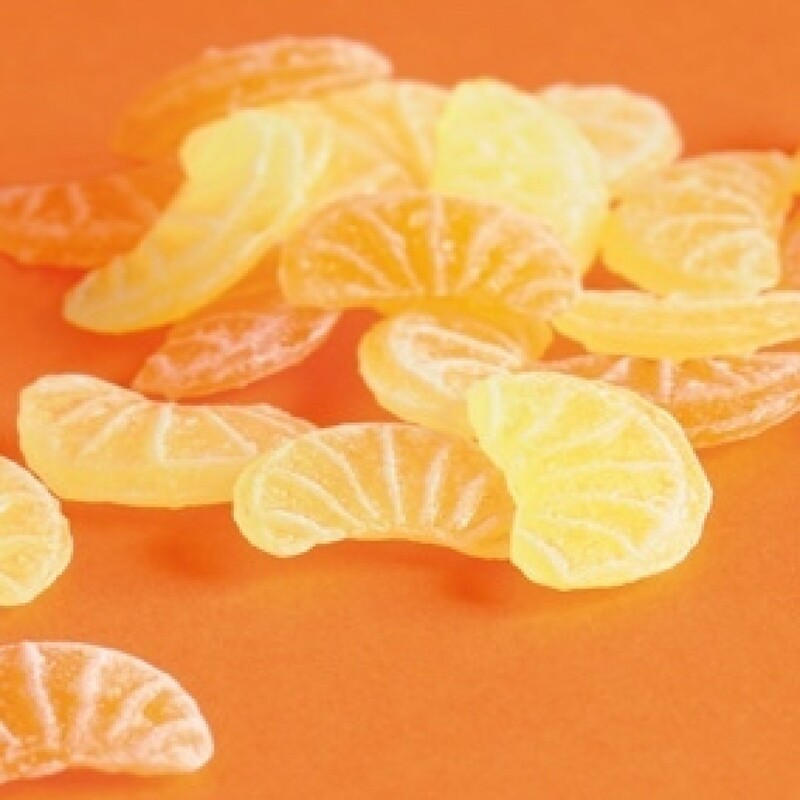 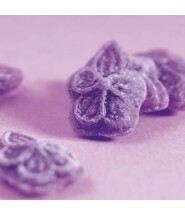 Includes rapsberry, violet and orange and lemon mix. 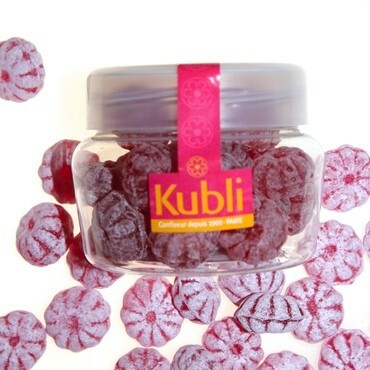 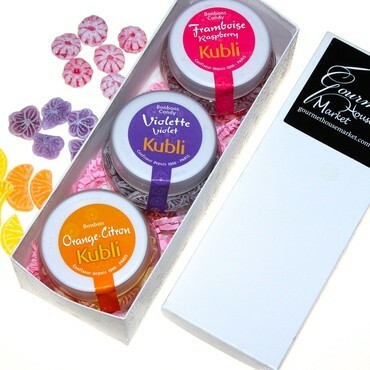 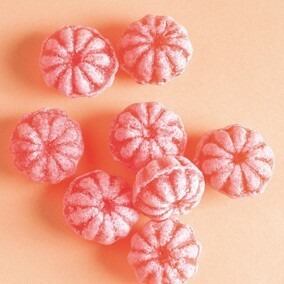 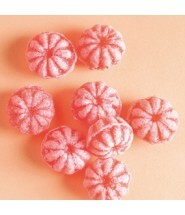 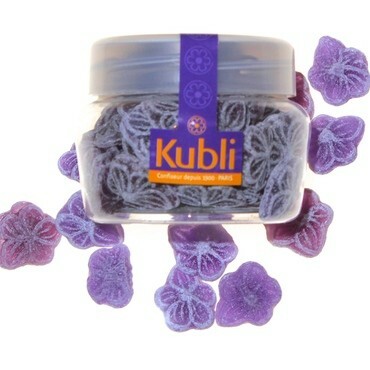 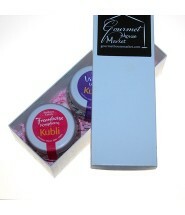 This adorable set contains 3 jars of KUBLI French candy in an elegant white glossy gift box. A perfect sweet box!